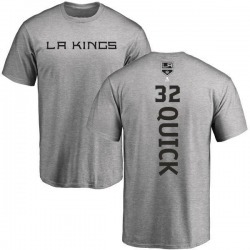 Los Angeles Kings There are 1712 products. Make sure everyone knows you're the greatest Los Angeles Kings fan around! 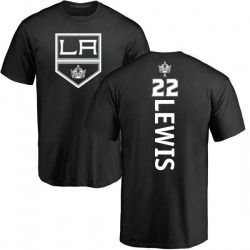 This Youth Trevor Lewis Los Angeles Kings Backer T-Shirt - Black is just the Los Angeles Kings item to do it. Make sure everyone knows you're the greatest Los Angeles Kings fan around! This Youth Tyler Toffoli Los Angeles Kings Backer T-Shirt - Black is just the Los Angeles Kings item to do it. Make sure everyone knows you're the greatest Los Angeles Kings fan around! 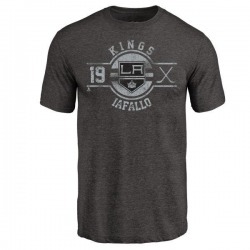 This Youth Dustin Brown Los Angeles Kings One Color Backer T-Shirt - Charcoal is just the Los Angeles Kings item to do it. Make sure everyone knows you're the greatest Los Angeles Kings fan around! This Youth Alex Iafallo Los Angeles Kings Insignia Tri-Blend T-Shirt - Black is just the Los Angeles Kings item to do it.